Workout at home and get amazing results. 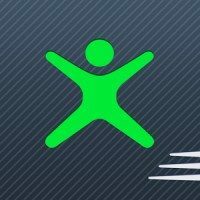 This app includes everything you need to get great results – use Home Workout as your personal trainer and see your body improve, fast! 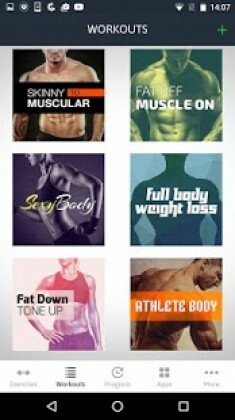 Designed by Fitness22, the fitness and and health brand trusted by millions.